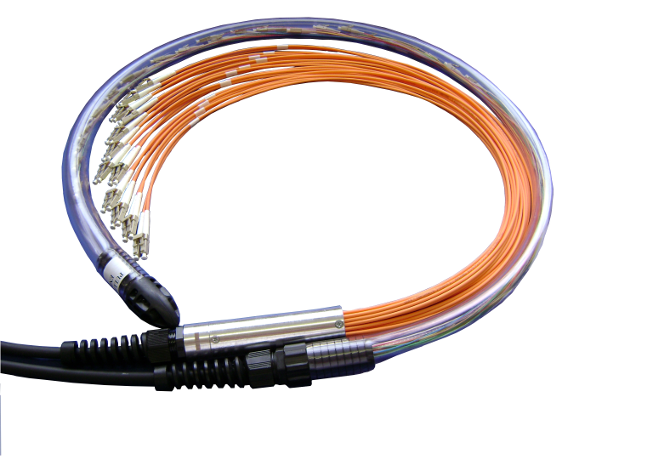 With the demand for bandwidth when using UHD (ultra high definition) Cameras increasing, the limited range afforded by copper can be overcome by converting the signal to fibre. 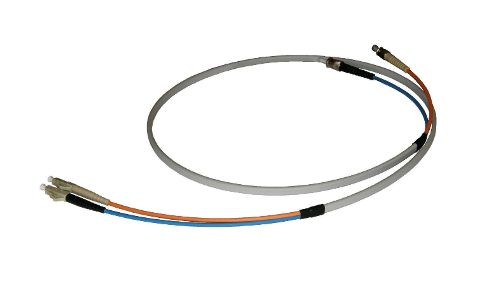 The advantages of this are multiple, not only can you transmit the signal many kilometres, it is significantly thinner and lighter than its copper equivalent. 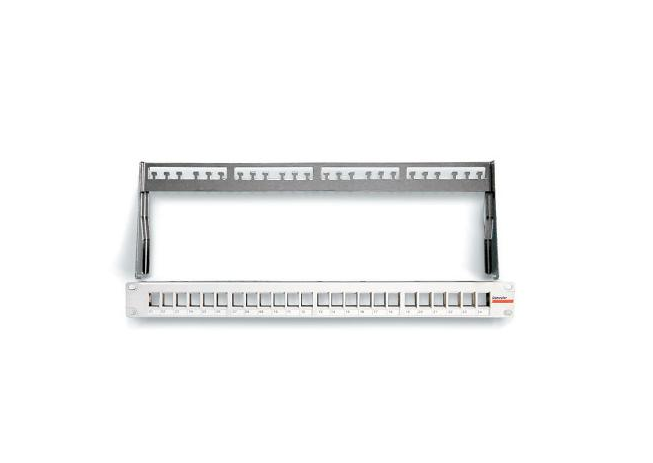 this advantage is evident when longer lengths are required. 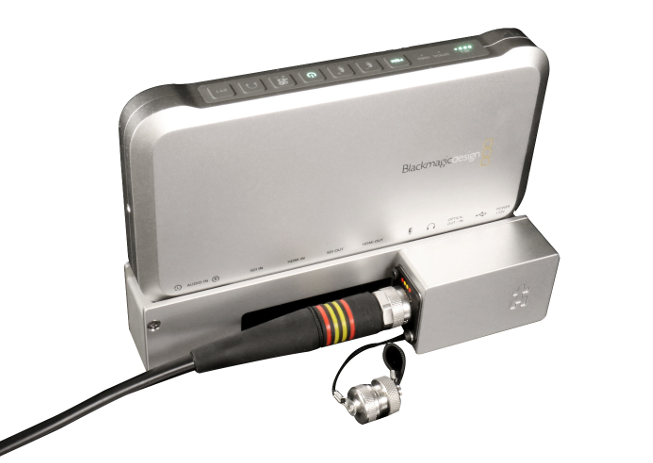 For example when filming on location the high definition video signal may need to travel several hundred metres back to the OB, Satellite or Production Truck. 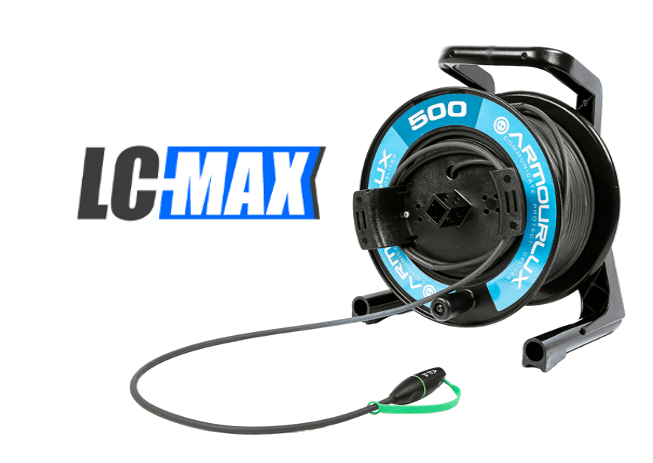 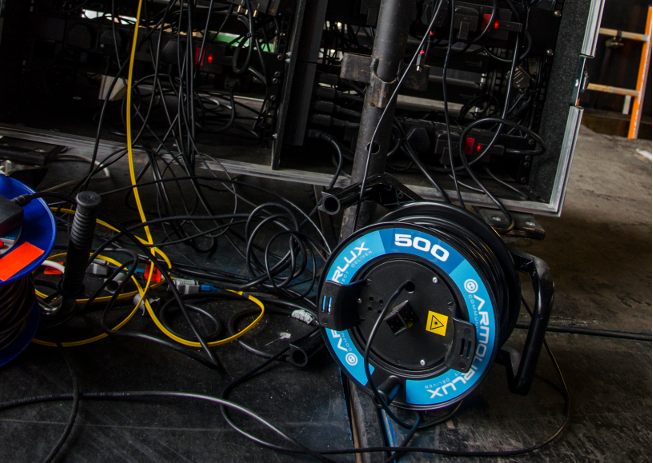 Putting this length of copper cable onto a portable reel is not possible. 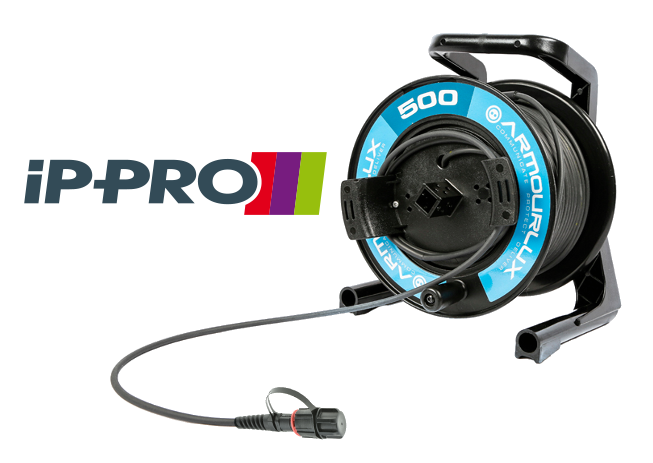 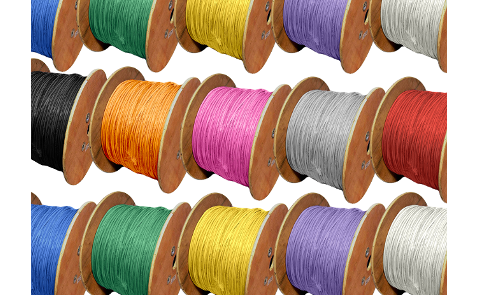 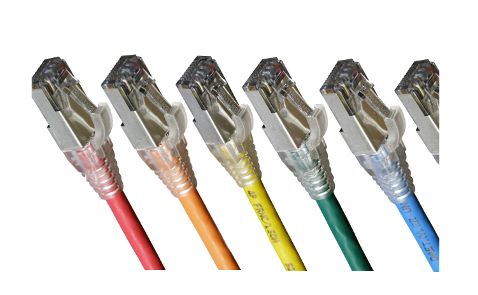 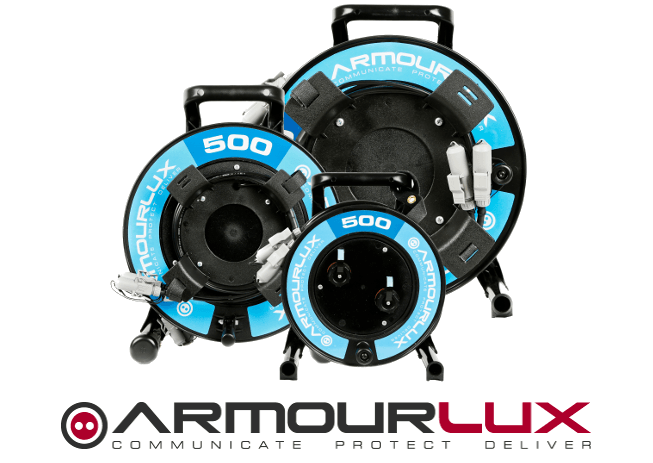 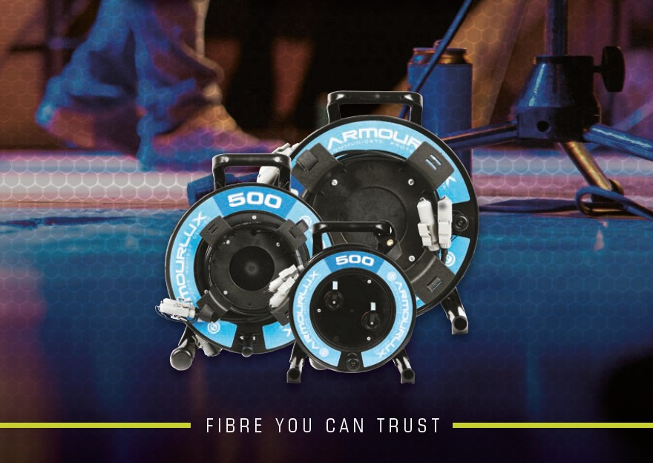 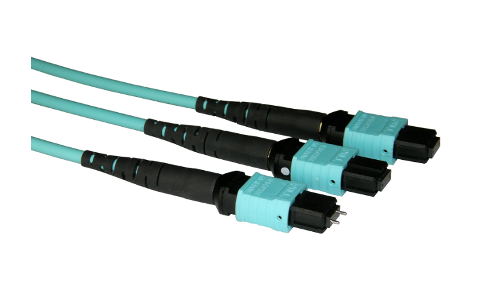 from our 2 core IP Rated Armourlux Solutions in the form of IP-PRO2 and LC-MAX, to the Multi-fibre Push On solutions using MTP® Connectors for multi channel fibres in a single compact 12, 24 or 48 core cable. 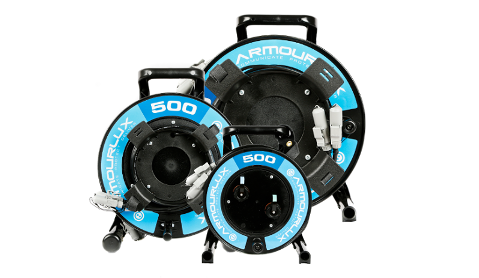 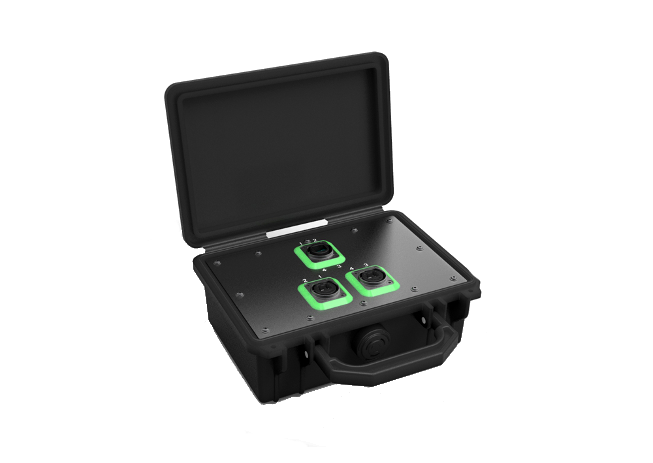 All of our portable deployable ranges have been designed for quick deployment and re-use both in studios and the field. 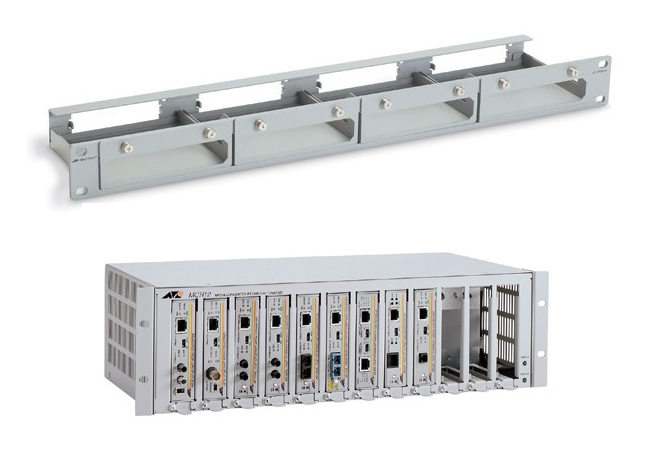 We understand that no two projects are the same and take pride in creating custom assemblies for our customers, contact us to discuss your requirements. 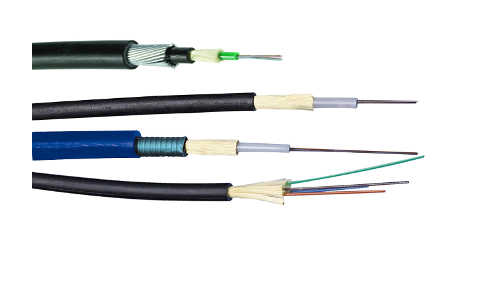 We've used a specially developed Military grade Belden Tactical fibre with outdoor PUR sheath which is designed for outdoor use. 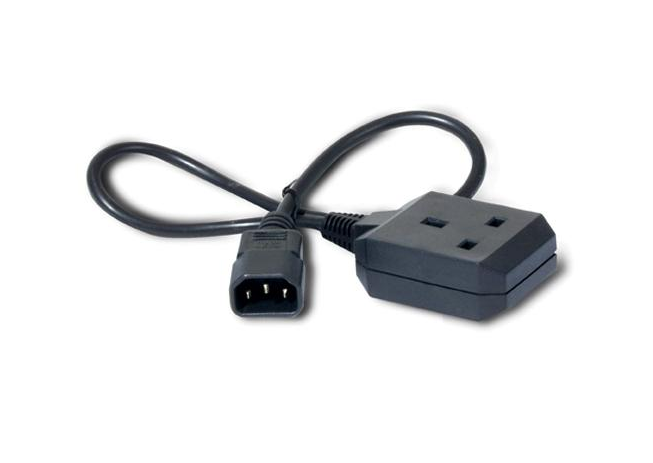 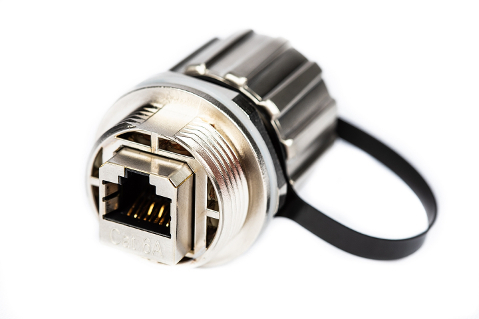 the LC-MAX connector is an enhancement of the industry standard LC connector. 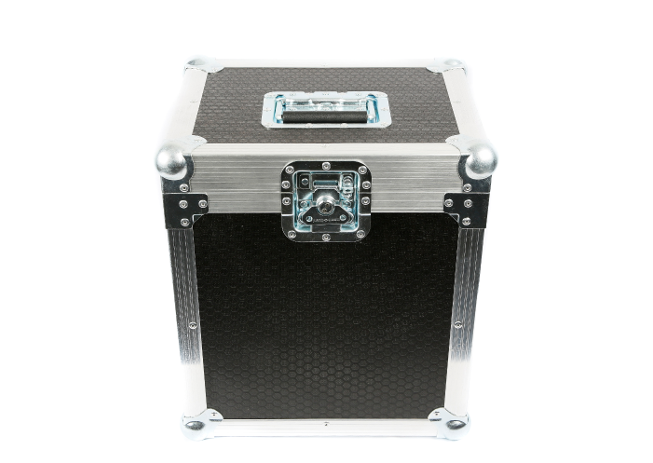 It has been ruggedised by the inclusion of a metal body. 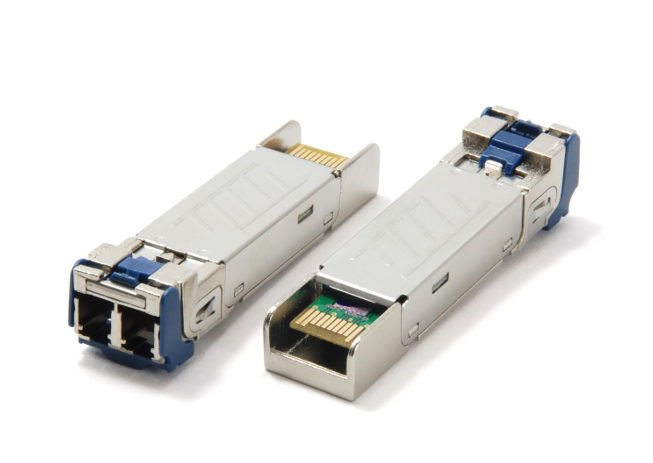 The IP-PRO connector has been designed specifically for temporary, deployable applications. 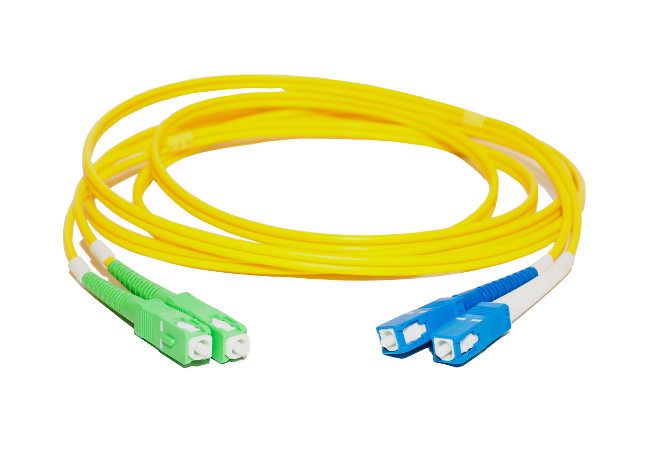 providing an IP68 connection. 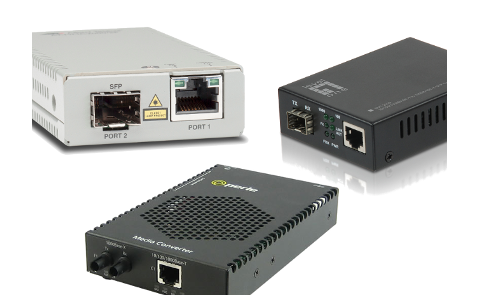 Download a copy of our Portable Deployable E-Brochure, showing all our available base solutions, and a comparison guide. 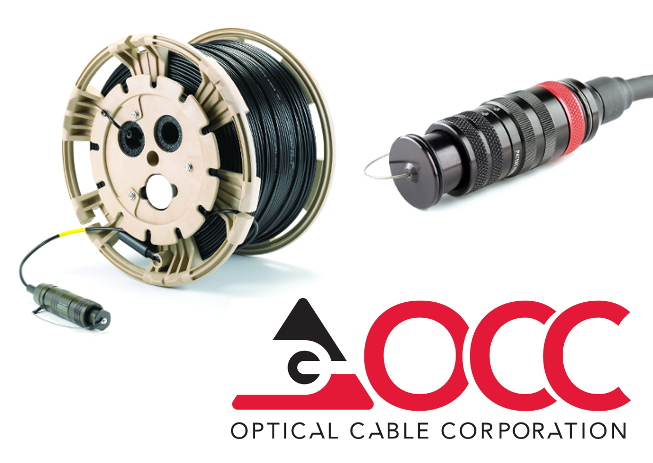 OCC’s MHC-T3 is a compact, high-density connector using MTP ferules. 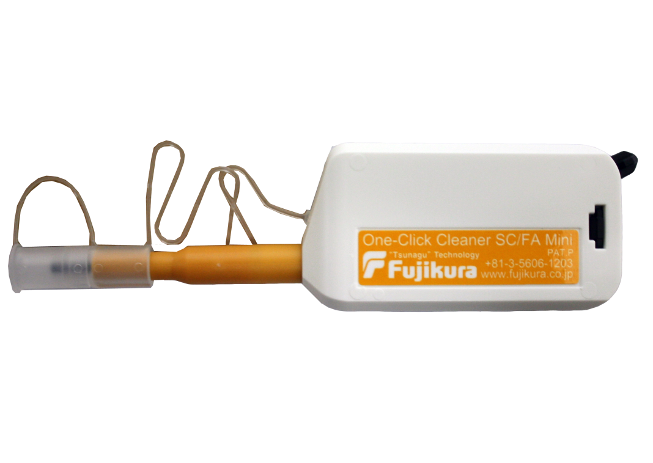 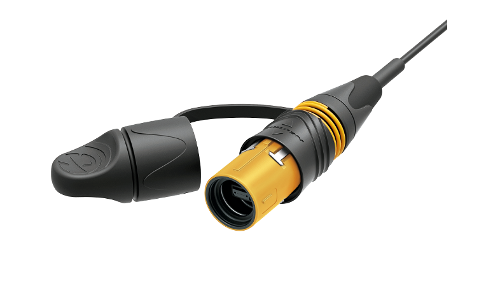 Supporting up to 48 fibres, in a cylindrical IP68 connector. 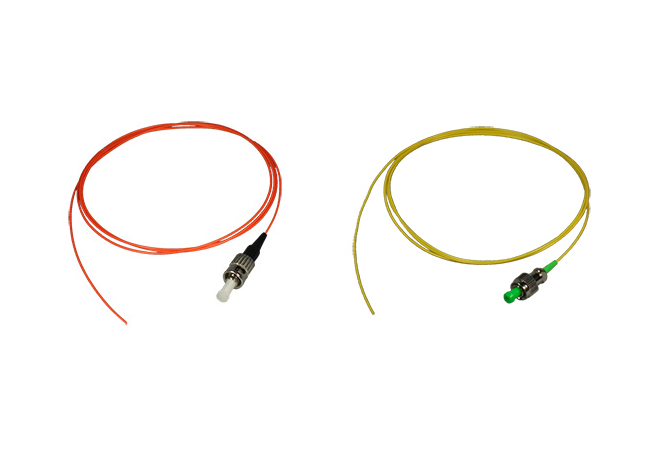 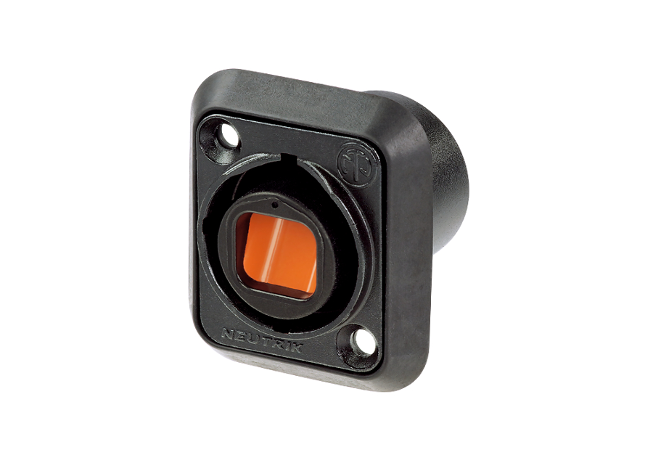 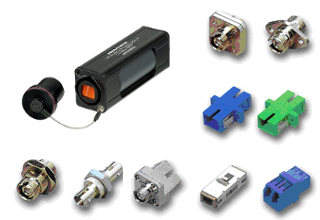 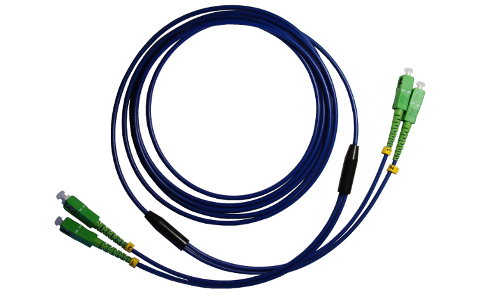 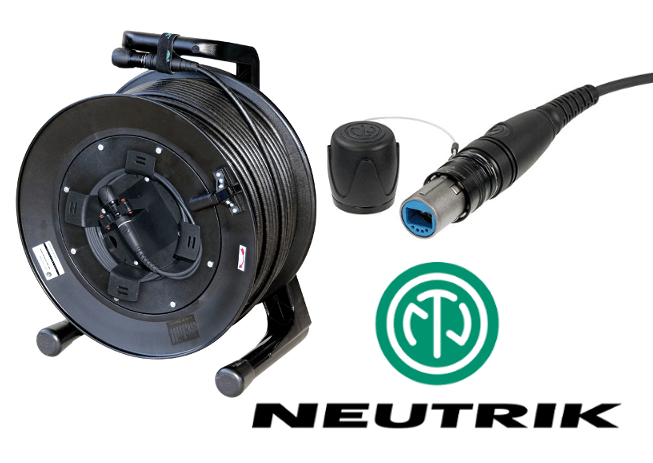 Neutrik opticalCON assemblies feature unique shuttered connectors, suited to industries requiring temporary data connectivity. 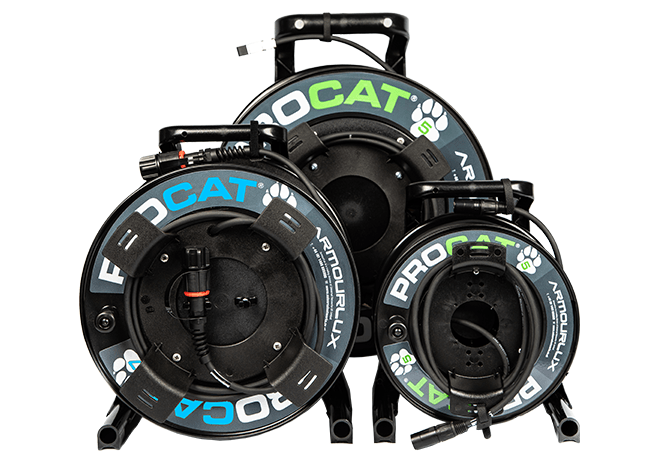 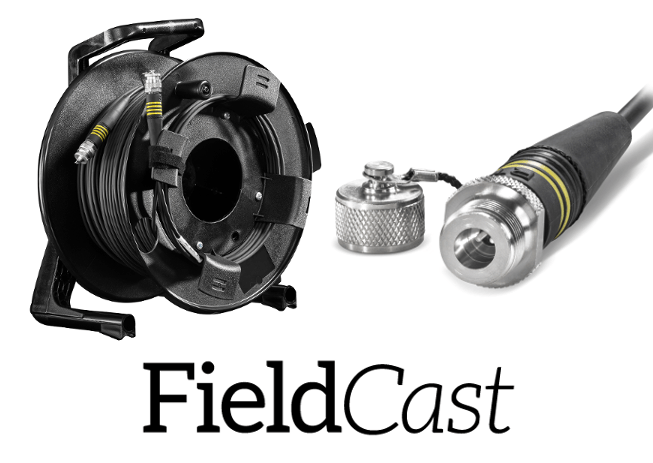 FieldCast is a fibre optic system, enabling you to implement fibre optics fast, easily and efficiently, both indoor and outdoor. 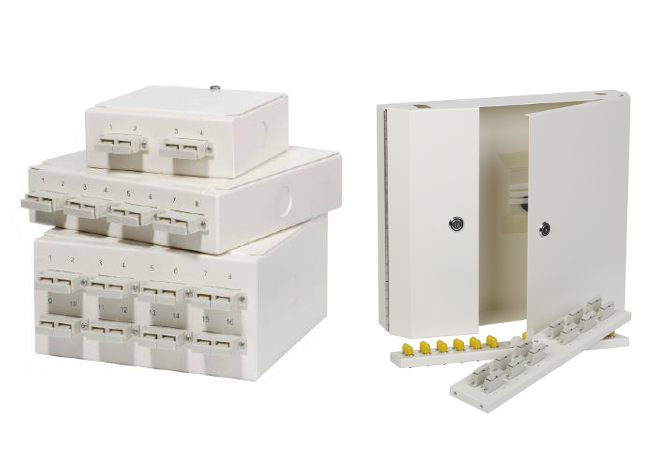 View a selection of case studies showing our Deployable solutions in action. 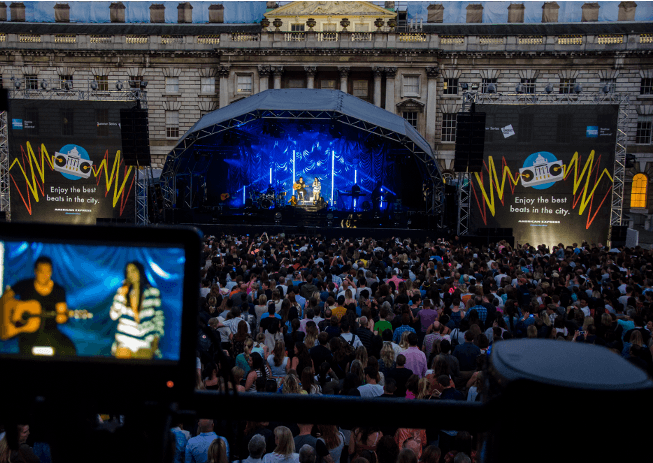 from our very own testing, to use at Somerset House.